The pollution, most of which comes from diesel cars, was not being factored into the official annual count of 29,000 deaths, which comes from a wholly different type of deadly pollutant. Currently, even high levels of highly-toxic nitrogen dioxide emitted by diesel engines don’t make the official statistics. A report by the Committee on the Medical Effect of Air Pollutants wants to put it to the government that inaction will mean deaths on a massive scale, almost exceeding the count related to tobacco, according to the Sunday Times. Although final details are still be ironed out before the report is released, the numbers, by all accounts, already look bad, according to Environmental Health Professor Frank Kelly of King’s College London. 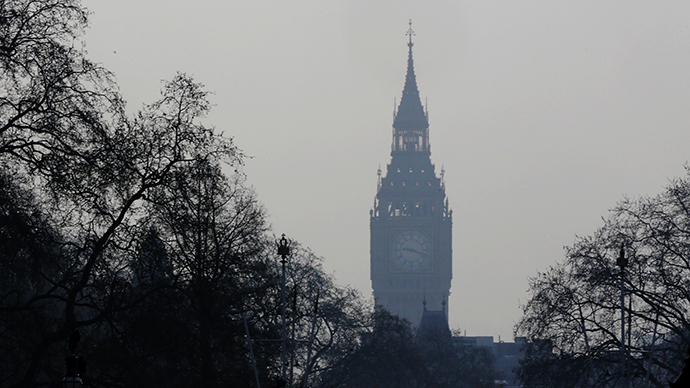 Nitrogen dioxide levels “would increase air pollution’s contribution to the total death rate from 5-9 percent across the UK to 10-18 percent,” Kelly, who also chairs the committee, told the paper. Those most at risk are people with lung disease, asthma and various heart conditions. 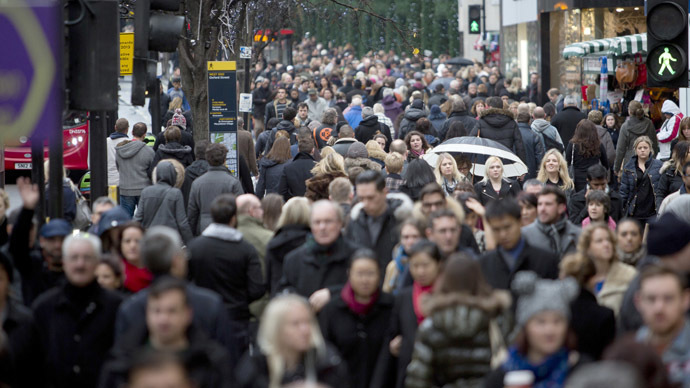 That risk soars in particularly congested areas of major cities, which most of London is quickly becoming. It was only recently that this danger was officially recognized for the first time. 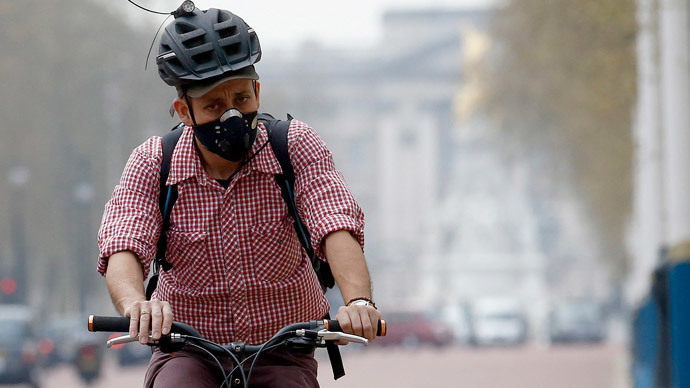 Mayor Boris Johnson’s proposal for an “ultra-low emission zone” targets it in a report. The figure of 18 percent, according to Kelly’s calculations, will apply to inner cities, and decrease the further a person is away from there, but not significantly enough eliminate a risk to health. “This is because NO2 is a contributory factor to the development of chronic illnesses such as heart disease and chronic obstructive pulmonary disease (COPD),” Kelly explains. The current 29,000 statistic comes from PM2.5 – another tiny killer, which in small amounts can cause heart and lung complications, with prolonged exposure greatly heightening the risk of cancer. By focusing its attention on the more pronounced effects of PM2.5, authorities were being deluded as to the risks of NO2. Now, as the levels of the former have begun to dwindle, the latter stays the same. According to scientists, diesel engines are to blame for maintaining that. By current estimates, it’s already far more deadly in numbers than PM2.5. 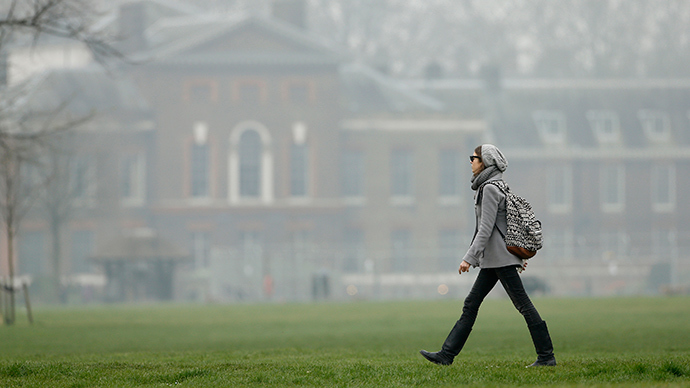 “When we include NO2 there will be a significant increase in the mortality figures from air pollution,” Sotiris Vardoulakis, group leader for air pollution at Public Health England, says. Evidence of the long-term effects of the scary and formerly overlooked pollutant can be gleaned from the story of any one of the three million Britons suffering from COPD or emphysema. Medical professionals back up the view that pollutants are to blame: patient numbers go up as pollution does, human studies have shown. As a sign that the problem has begun to affect more and more people, the British government will now be forced to urgently address illegal air pollution: a ruling by the European Court of Justice has just put a stop to the practice of asking for more time to comply with EU regulations.